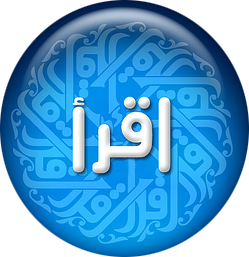 An informational site on Islam, Quran and Sunnah. The most important benefit of istaghfar is to receive forgiveness for the sins, mistakes and the bad deeds that a man commits. If one begs for mercy and forgiveness whole heartedly then Allah Taal’ah forgives them and then you might even get an incentive for making this kind of Salah. The difference between someone who is a true believer and the person who is simply a Muslim may be well-defined by reciting Astaghfirullah. This is because the Astaghfirullah should be recited even while talking to other people, and this is something that a false or a fake Muslim would have distress doing. Moreover, regularly reciting Astaghfirullah also reinforces Islamic bonds and makes the follower of Islam more inclined to follow Allah. Astaghfirullah aids a Muslim to refrain from all practices of wrongdoings or sins. Frequently saying this specific expression reminds the Muslim that Allah is everywhere and therefore decreases the chances of doing wicked actions. In addition, if a Muslim wants to determine that he or she is not guilty of a certain happening, then Astaghfirullah can be used. Astaghfirullah gives us hope, of being among the ones Allah has blessed and will be pleased with on the day of Judgement. “Say: “O my Servants who have transgressed against their souls! Despair not of the Mercy of Allah. 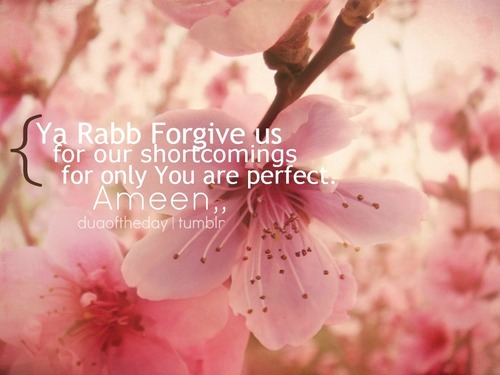 for Allah forgives all sins: for He is Oft-Forgiving, Most Merciful.” (Al-Zumar, Verse No. 53). An effective method of soothing yourself and removing the numerous worldly worries from your mind and body is by reciting Astaghfirullah. If you are sorrowful from depression, then Astaghfirullah may help calm and alleviate your depression. ‘And said, ‘Ask forgiveness of your Lord. Indeed, He is ever a Perpetual Forgiver. He will send [rain from] the sky upon you in [continuing] showers and give you increase in wealth and children and provide for you gardens and provide for you rivers. (Surat Nuh, Verses 10-12). Allah is willing to offer compassion and all the other benefits of performing Astaghfirullah and thus all Muslims should habitually recite this expression. There’s a story that is inspiring for everyone who came to search for the benefits of Astagfirullah. Imam Ahmed once while travelling needed to sleep in a masjid for a night, but when he was about to enter the masjid, the guard (not knowing who he was) denied Imam Ahmed entrance. Ahmad’s appeals to convince the caretaker to let him in went to waste. Upset by the guard’s bull-headedness, Imam Ahmed decided to spend the night in the masjid’s yard, but as he sat down, the guard got enraged and started dragging him away from the masjid. As Ahmad was being severely removed, a baker, who was watching from his shop, took pity on him and offered to take him in for the night. And what was that duaa?” asked the Imam. “To be able to see the well-known Imam Ahmad ibn Hanbal,” replied the baker.